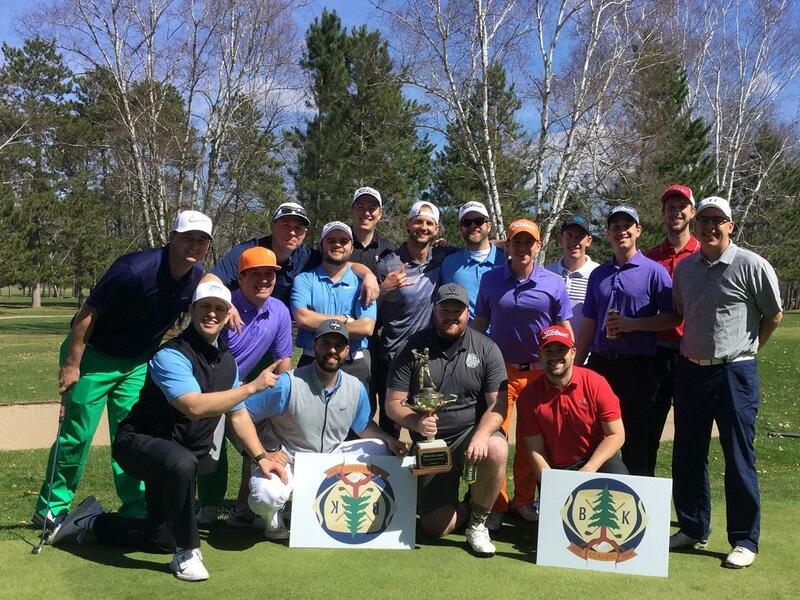 Gather your friends, family, co-workers or clients for a fun day at Whitefish Golf Club! 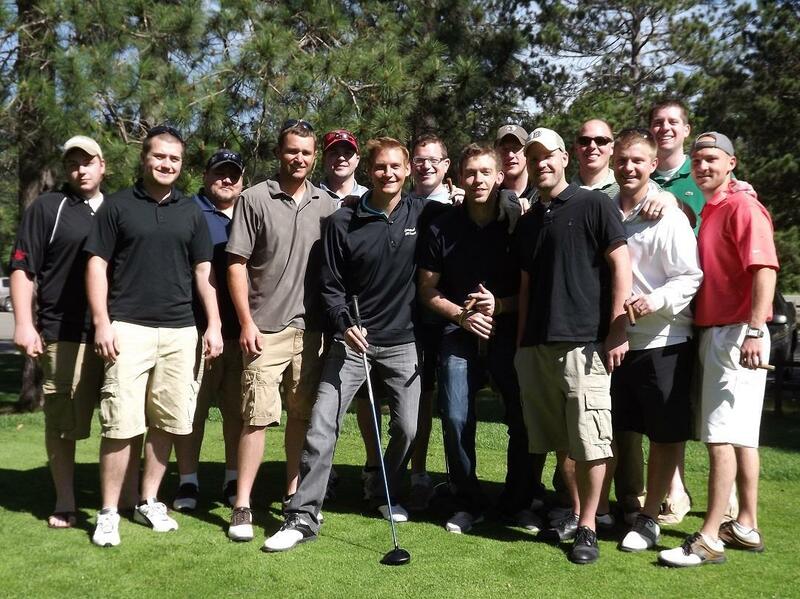 Whitefish is proud to specialize, and cater to, small groups of golfers on a "Buddy Trip". 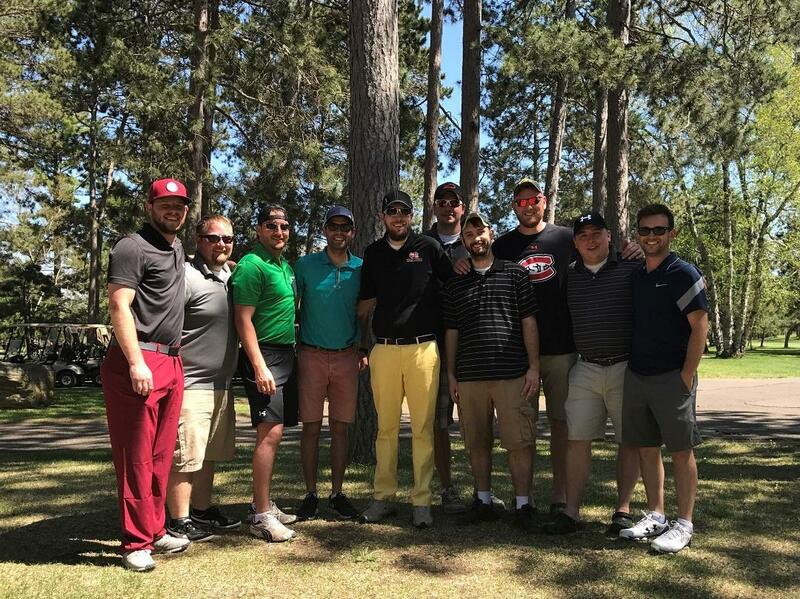 Whether it is a bachelor, bachelorette, or simple weekend of golf trip, we love putting together outings to make your event a success. Our golf course is perfect for your next trip too. It's challenging enough for the experienced player, but not too tough for those in your group who maybe have more limited experience. What constitutes a “Buddy Trip”, or a “small group”, you may ask? Well, at Whitefish we consider a small group any party with 8 or more players, and we’re willing to help you put together an experience that will be fun and enjoyable for all. Quite simply you will have the assistance of a friendly and experienced staff in planning your outing. At Whitefish we love to host small groups and would love for you to bring your next group golf outing to our wonderful facility. Allow us to take care of the details so you can focus on socializing with your guests. 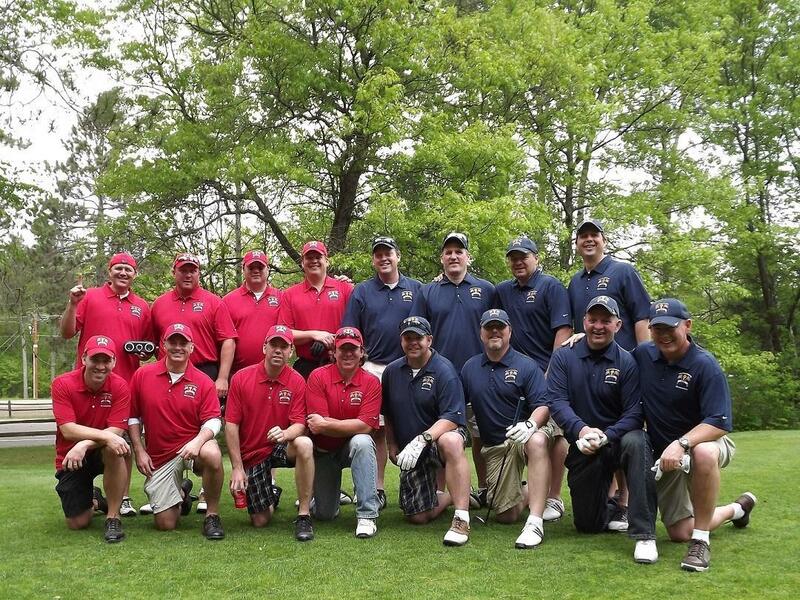 For groups of 8 or more, we will be happy to create a memorable, customized experience such as: express check-in, beverage and meal plans, driving range usage, on-course events, exciting game options, hole-in-one insurance, and prize ideas to name a few. Just let us know how we can be of service. Fill out the form below to contact our group specialist, PGA Professional Steve Bengtson for details; or contact him by phone at (218) 543-4900.